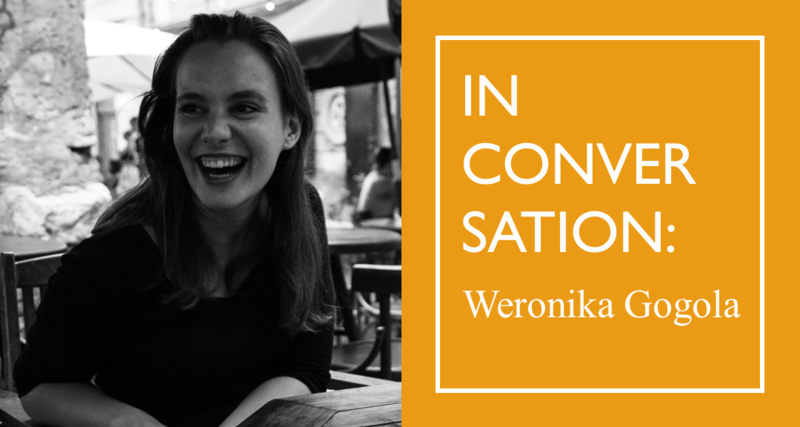 "Slovak literature seems to have made its mark." Mačka/macska (cat); cukor/cukor (sugar) pálenka/pálinka (fruit brandy); kabát/kabát(coat); taška/táska (bag); palacinka/palacsinta (pancake); bosorka/boszorkány (witch). These are just a few of the words that sound the same in Slovak and Hungarian. The surprisingly long glossary formed a witty and poignant visual backdrop to the main stand at this year’s Budapest International Book Festival, held 22-24 April, which had a focus on Slovak literature. What did this mean in practice? Quite a lot: an audience of potential new readers in a neighbouring country; forty books by Slovak writers translated into Hungarian specially for this occasion; debates, book presentations, readings, discussions with authors, translators, publishers, journalists, scholars, historians—plus concerts, media interviews and interactive events for children. All that followed by receptions, informal conversations, fun. 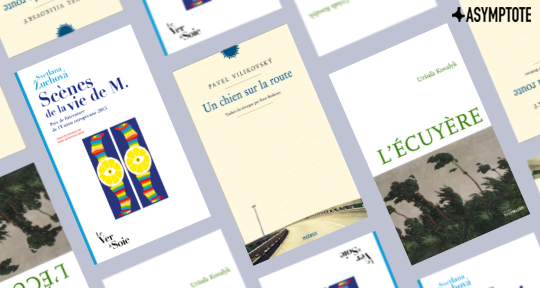 Never has Slovak literature been presented abroad on such a massive scale. 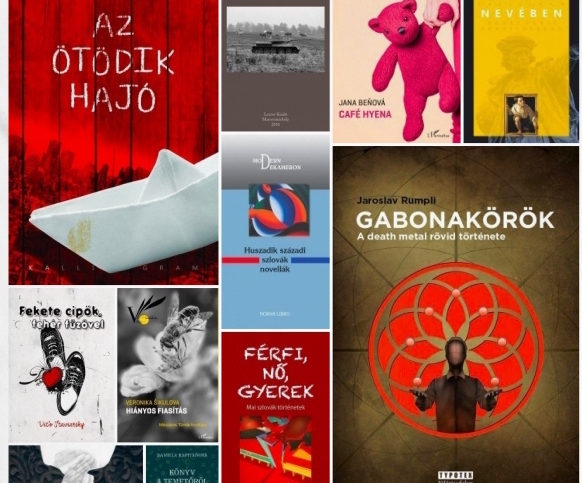 Never before have so many Slovak books been translated into any other language. And it is unlikely that such an event will happen again anytime soon.